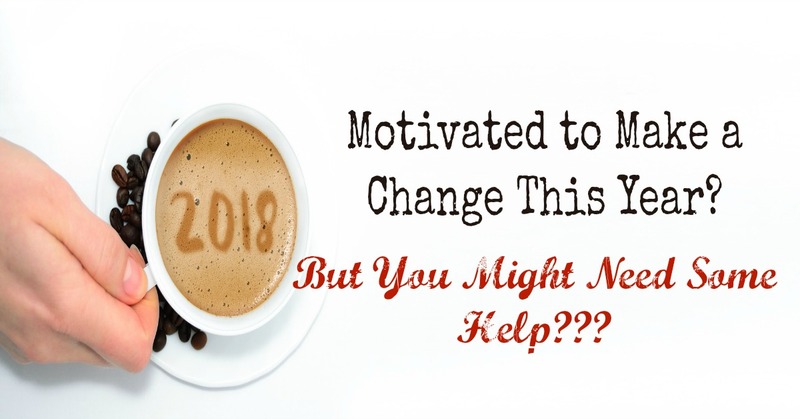 Mommas & Mimosas: Motivated to Make a Change This Year? GIVEAWAY for 3 months of One-on-one Coaching - FREE!! Motivated to Make a Change This Year? GIVEAWAY for 3 months of One-on-one Coaching - FREE!! As you know, my New Year's Resolutions this year is to find more meaningful happiness. When you are using your talents and strengths to accomplish something, you are happier. When you do acts of kindness and have gratitude, you are happier. I've been looking for a way to put more good out in the world, using my strengths and talents, and I have come up with two ideas. Idea #2: I've been writing these posts cheering you guys on to reach your goals, and one major component in making successful changes in your life is having a great support network around you, so along those lines I am offering up one or two 3 month coaching sessions to individuals looking to make a change or reach a goal this year. One caveat: When I say "free", I mean you won't have to pay me; however, I will ask that you make a donation at the end of the three months to the charity of your choice in any amount you choose. That's it. A win for you, an win for your charity. If you are interested, email me (my email address is below), and let me know what you want to work on in 2018. It can be business/work related or personal, or both. If you are selected for the giveaway, I'll contact you to talk further details. One other thing, you do not need to live in the Houston are to be eligible. I have even had a client in Italy before, so we can make it work. If you know someone who may be interested, by all means forward them this link. Please keep reading if you want to know more about how coaching works, what is required from the client and the coach, and some things coaching can help you with, and my background so you know where I am coming from. Good luck and please feel free to share with anyone whom you think would be interested. Question: What do you want to achieve right now, and are you ready to take on whatever is holding you back? If you have a goal and answered yes, then consider using a coach to help you focus on and achieve your goals while finding enjoyment in your jobs and in your life. I believe that the value of coaching lies in its ability to support you in taking back your power. The power to take back responsibility for your life, to find and listen to your own voice, make your own decisions and choices, and remove the roadblocks holding you back while balancing what you want with your present circumstances, obligations and responsibilities. How does it work? Coaching uses a proven methodology to support you in clarifying where you are, where you would like to be and help you discover possibilities, solutions and strategies not previously considered. Then together we construct and implement a plan designed around your unique strengths, talents, capabilities and skills and navigate those roadblocks to your success so you can achieve the transformative changes you want to see in your life. If are ready and committed to making changes and taking action in order to reach your desired goals, then coaching will benefit you. · Navigate life changes or identify and prepare for your next chapter. · (Team Coaching) Support a leadership team to successfully plan, initiate, and lead a major organizational transformation. What’s is required: Coaching requires of clients a desire to change, a willingness to reorganize their lives around a new set of priorities, and a commitment to taking action on the plan you create. My commitment to you is to be honest and straightforward, support you in holding focus on your values and maintain accountability, maintain clarity on your goals, and support you in your forward momentum. I have been in Human Resources for 15 years working in the chemical segment of the energy industry for one of the largest global chemical companies in the world. In my last position, I was a HR Business Partner supporting a large multi-business unit manufacturing facility, supporting an executive Vice President and the leadership team. I have supported both large and small manufacturing sites (union and non-union), research and development facilities, and marketing and sales organizations in several states including Texas, West Virginia, North Carolina, South Carolina, Pennsylvania, and Germany. I have extensive experience coaching and consulting at all levels of the organization. In 2012, I had the job of my dreams. The location where I worked was undergoing a complete change initiative; one that required rethinking everything about what we knew about and how we did business. Everything was on the table for change; processes, roles, reporting relationships…everything, and I was on the Leadership Team tasked with rolling it out and making it work. I was working with individuals, small groups, and large groups on a daily basis to achieve their goals and the business goals, especially in the area of change management, organizational development, leadership and employee development, and managing work relationships. Around the same time my children started their school career, and I found it increasingly difficult to maintain balance between my family life and my work life and still get the results I wanted. It was evident that a change would have to be made. After much soul searching and researching, I decided to launch my coaching and consulting business where I can do all of those things that I love and still be home in time for car pool. I am passionate about helping people reach their goals and find enjoyment in their jobs and life. If I can be of assistance to you, please contact me at Gretchen.sawchuk@gmail.com. What a fantastic giveaway! I cannot wait to hear all about how you are able to help those selected and how they meet their goals for 2018!